As Hollywood and showbiz hand out their myriad of honors this awards season, we can’t help but be reminded of a few of our own award winners here in Warren County! From record-crushing coasters to aficionado-applauded wines, Warren County’s impressive array of attractions boasts an equally impressive trophy case! Be sure to visit these prize-winning wonders next time you’re in town! There are few cooler places to play than Kings Island, and the Warren County amusement and water park has the hardware to prove it. Just recently, in fact, the Southwest Ohio staple took home an armful of honors at Amusement Today’s annual Golden Ticket Awards. 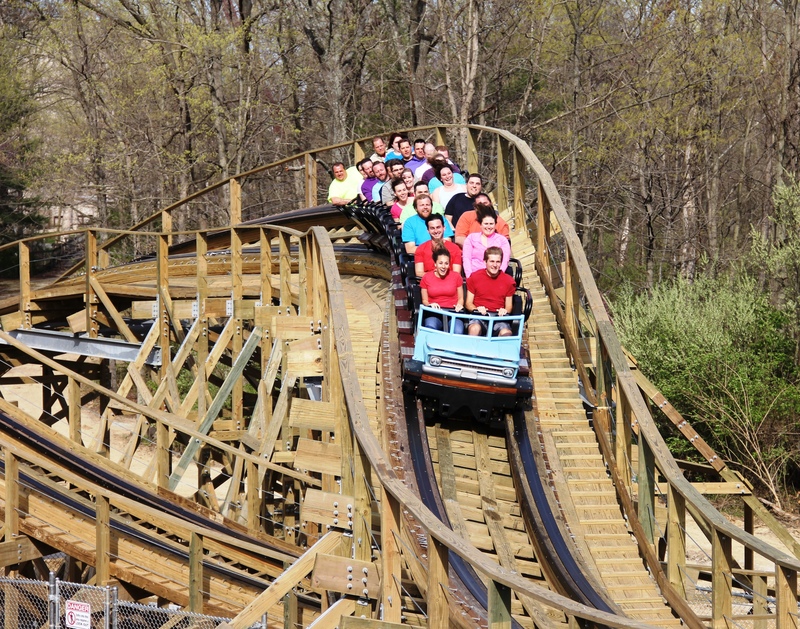 Mystic Timbers, a cryptic wooden coaster Kings Island debuted in 2017, was voted “Best New Ride,” while the park’s kids area was voted “Best Kids Area” for the 17th year in a row! Kings Island’s honors don’t stop there, either. Mystic Timbers also landed at No. 2 on the USA Today’s list of best new amusement park attractions! Valley Vineyards may be hidden in the hills of small-town Morrow, Ohio, but it’s far from off-the-radar in the eyes of the wine and beer tasting communities. Since 2008, in fact, the Warren County winery and brewery has taken home more than 130 local, national and international awards for its whites, reds, blends, mead, micro-brews and more! One of its highest honors, perhaps, was being one of only 13 American wineries invited to pour at The Smithsonian’s 2013 celebration of the 21st Amendment. Nearby in the charming town of historic Downtown Lebanon, another oft-awarded establishment is making history of its own. 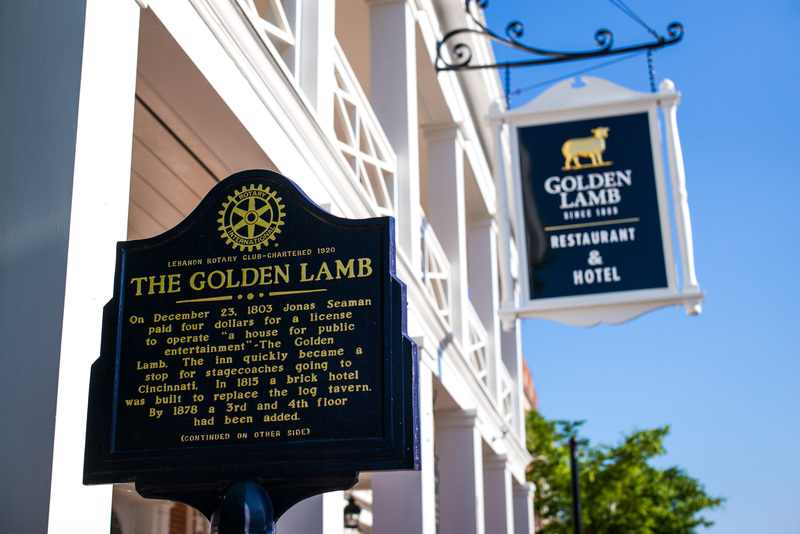 Originally opened in 1803, The Golden Lamb Restaurant & Hotel is Ohio’s oldest continually operating business and was named both “Ohio’s Most Iconic Restaurant” and “Ohio’s Most Iconic Hotel” by Thrillist.com. Having played host to 12 U.S. Presidents, Charles Dickens and numerous other American icons over the years, it has perfected the craft of award-winning service! 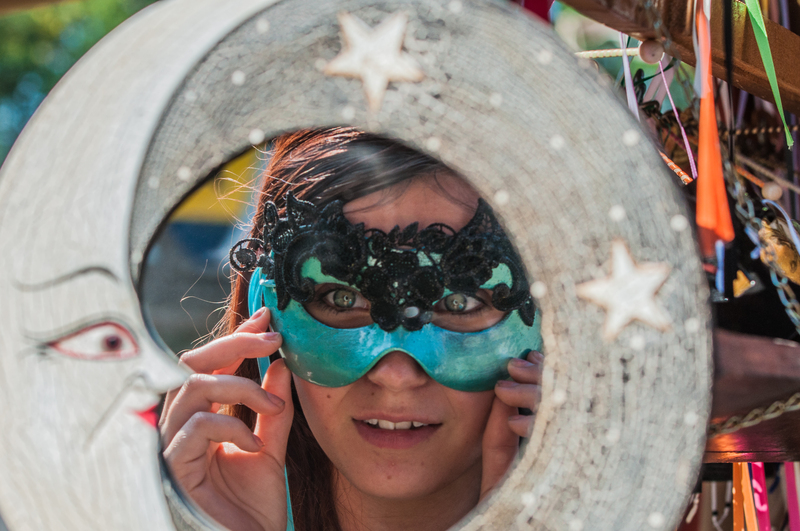 Renaissance fairs and festivals have become widely popular over the years, but few can stack up to the muddy, medieval affair that is the Ohio Renaissance Festival. A staple of Southwest Ohio’s fall fest scene, Ohio’s RenFest was recently ranked among the “Best in the U.S.” by the Travel Channel, who praised its 100-plus daily shows, numerous craft shops and incredible era-inspired food offerings. Speaking of food, the Ohio Sauerkraut Festival and Country AppleFest have also found themselves atop lists of the region’s best foodie affairs! Want to stay somewhere extra special on your Warren County getaway? 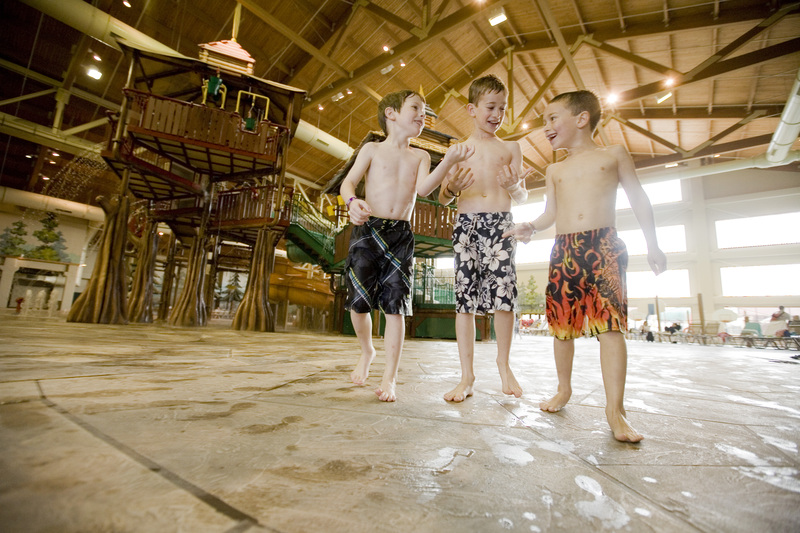 Look no further than Mason’s oft-awarded Great Wolf Lodge! Home to an incredible indoor water park, spas for both kids and grown-ups, tasty restaurants, adventure games like MagiQuest, arcades, sweets shops and more, the enormous, wilderness-themed Warren County resort has been ranked among America’s best indoor water park’s by USA Today, Travel Channel, TripSavvy.com, BudgetTravel.com and a slew of other experts! Even more recently, it was named to TripAdvisor’s 2018 list of Top Family-Friendly Hotels in the United States! Simply put, it’s one of the coolest places to play – and stay. Want to learn more about these Warren County award-winners? Read up!